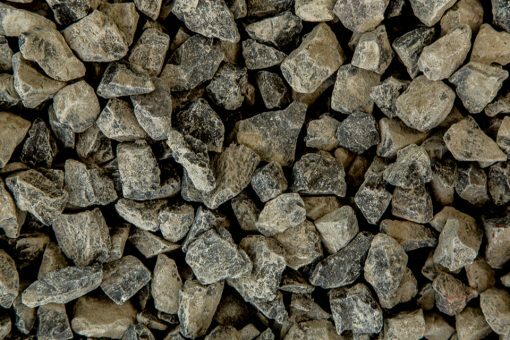 Crushed Concrete Aggregates can be produced from crushing many different types of Natural or Recycled Materials. Some of the natural raw materials used to make crushed aggregates, include Alluvial (e.g. – River Pebble) , Metamorphic (e.g. – Quartzite) and Igneous (e.g. – Basalt) Deposits. Recycled materials such as concrete, brick, terracotta can not be used for use in concrete production as they are not durable enough. Please contact us for further information.